Which shielding gas should be used for welding austenitic 300 series stainless steel? 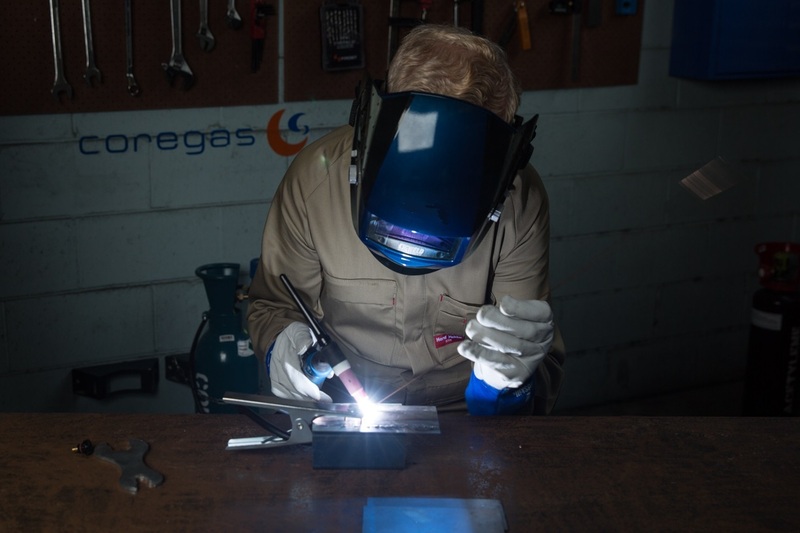 When welding stainless steel using the Gas Tungsten Arc Welding (GTAW) - also known as Tungsten Inert Gas (TIG) - process we would use welding grade argon, which is part of the Trade N Go Gas™ range. The suggested shielding gas flow rate would be 8 litres per minute. When using the Gas Metal Arc Welding (GMAW) - also known as Metal Inert Gas (MIG) - process we would recommend Shieldpro 20, which is part of our main Coregas range of welding gases. The suggested shielding gas flow rate would be 16 litres per minute. Contact us or your local Coregas depot or distributor to find out how to order from our main range.